Seas W26FX001 E0026 Excel 10" Woofer. 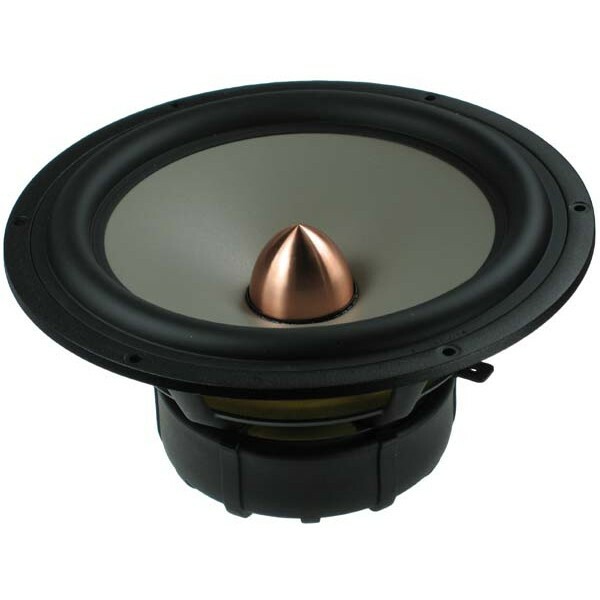 Seas W26FX001 E0026 Woofer is a Seas Excel 10" Woofer with a precision cast extremely stiff combination aluminium/magnesium cone and natural rubber surround, with famous bass precision. A 2” diameter high temperature voice coil with black anodized aluminium coil former gives high power handling and reduced power compression.